Congratulations to Harrison Horst for winning the ‪#‎BRCD2015‬ prize for most interesting item found during Blacks Run CleanUp Day on Saturday! 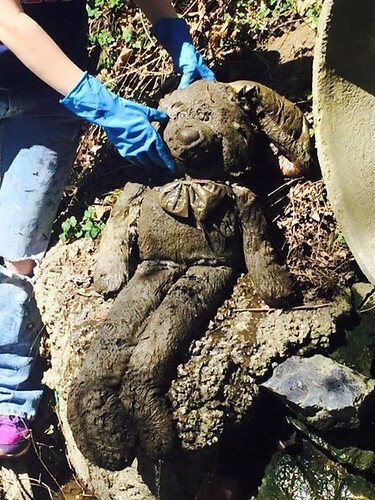 Harrison posted this photo of a stuffed bunny rabbit found in Blacks Run! Thanks to all of the participants in Blacks Run CleanUp Day!